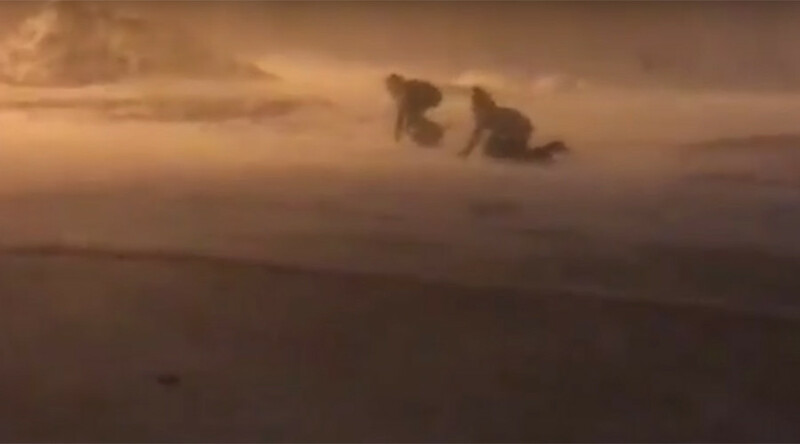 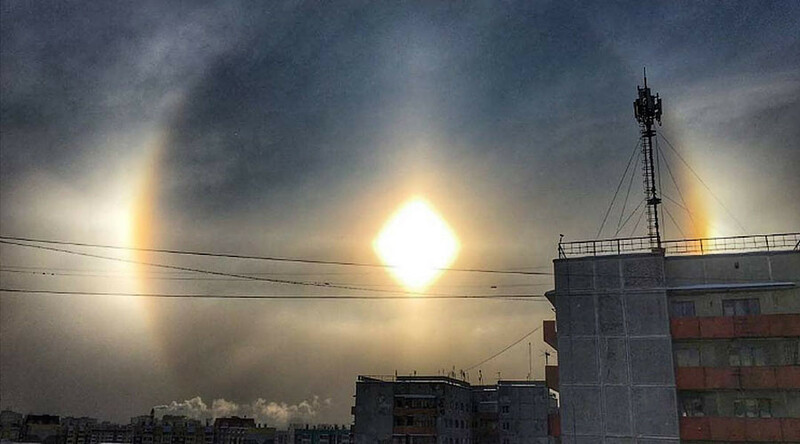 Having seen no sunlight for more than a month, the northern Russian port city of Murmansk has finally greeted a sunrise and a glimpse of daylight that lasted little more than half an hour. 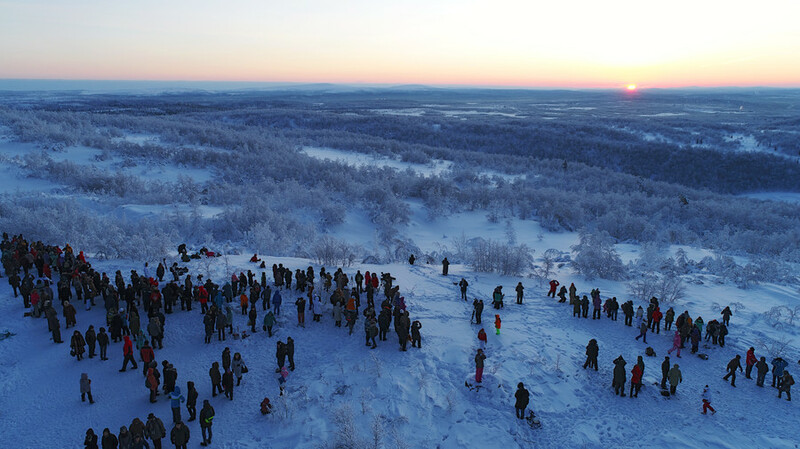 Crowds of local residents gathered on top of a hill to watch the sun emerge from the horizon on Thursday, marking the end of the polar night. 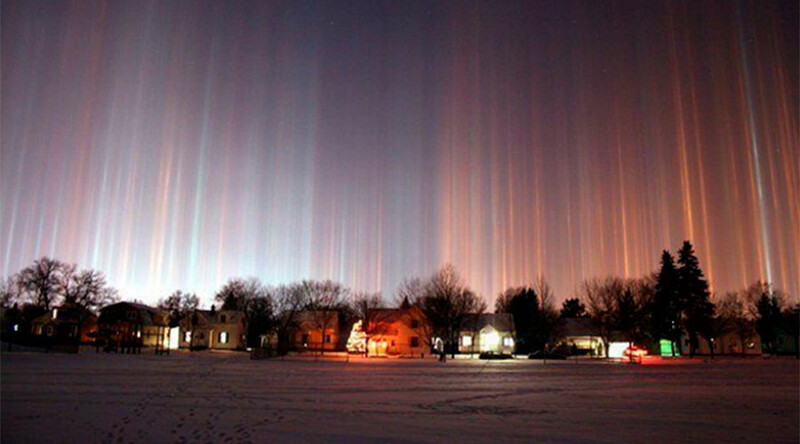 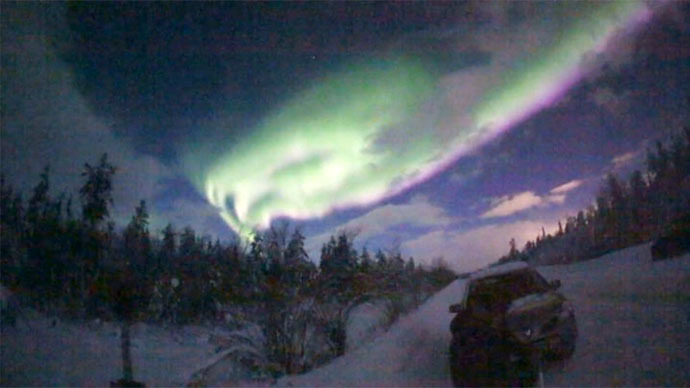 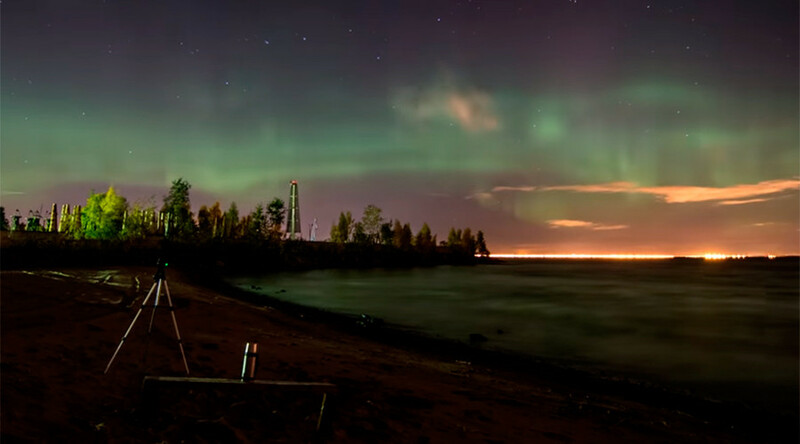 Despite sub-zero temperatures, people came to celebrate the end of 24-hour darkness, which began in early December. 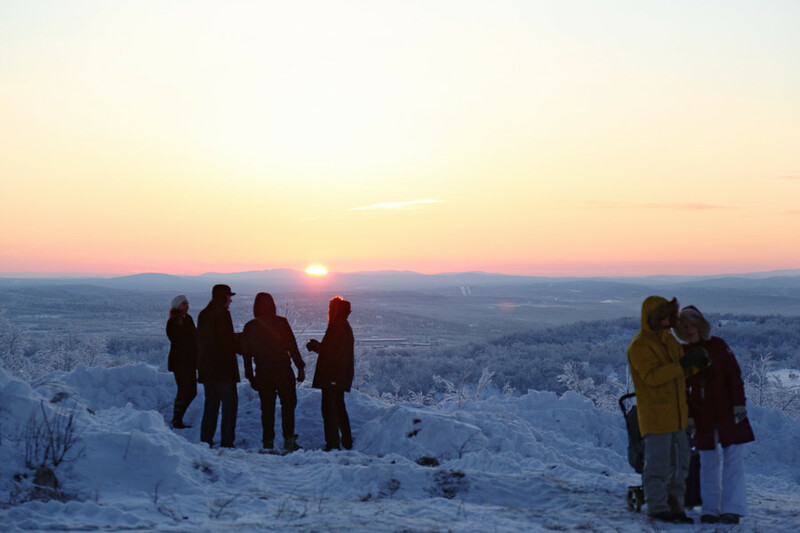 The sight of the first sunrise has been drawing locals since 2007 for the annual event on the hill, which is appropriately named “Sunny mountain.” People cheered and raised their cameras to capture the moment, as the first sunbeams appeared at 12:39pm. 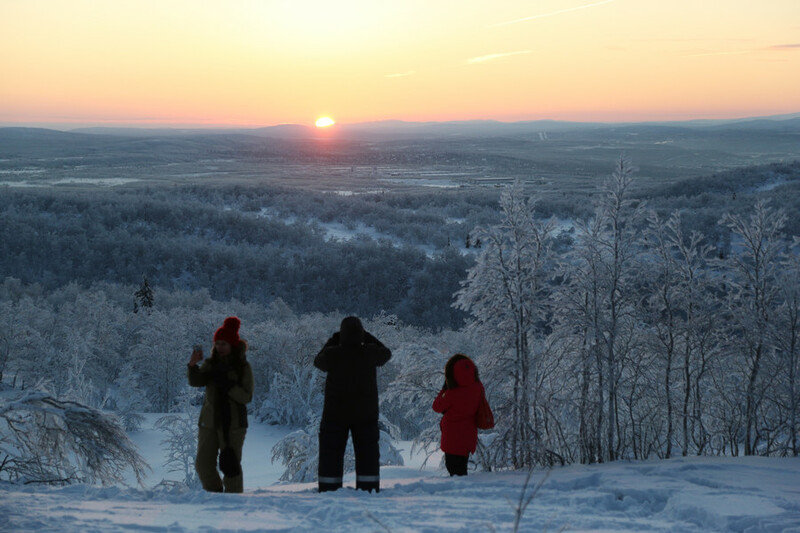 The first daylight of the year does not last long, and Thursday’s glimpse of sunlight had disappeared again within 34 minutes.